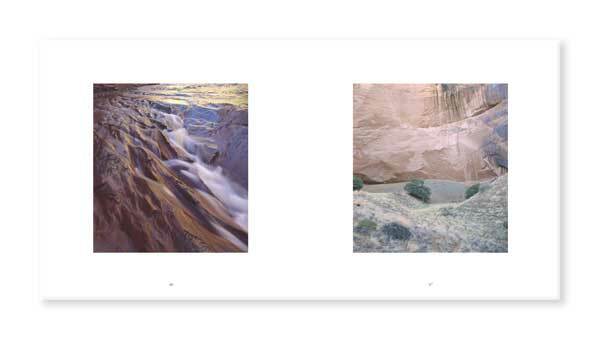 Wild, Possibly is a book of poetry and photography about a fifteen mile stretch of desert canyon in southern Utah. It's the result of more than a decade of visiting and hiking, while recording thoughts and views with pen and camera. We've added, subtracted, and edited; replaced pictures and added new ones when we travel there again. Right now, it's available at blurb.com.